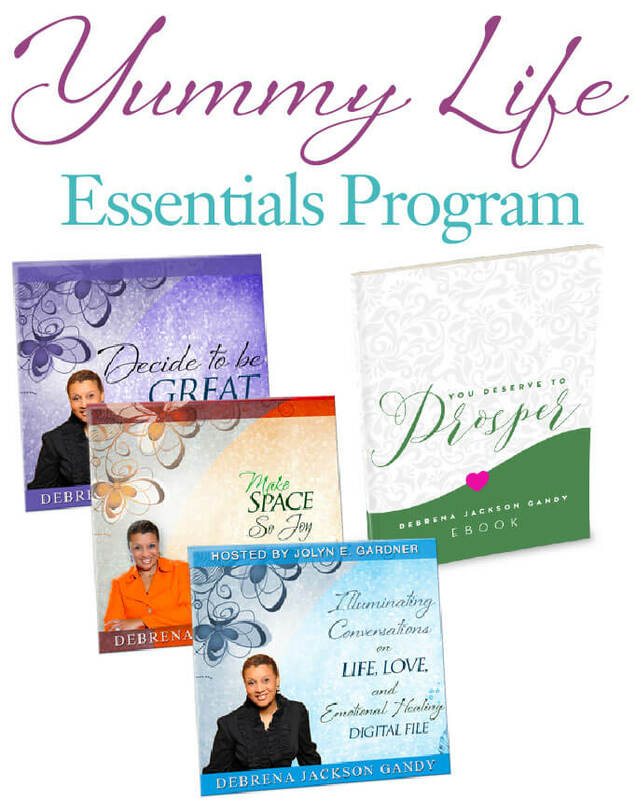 An insightful and introductory self-study audio program with accompanying worksheets (approximately 90 minutes to complete), to expose you to the underlying faulty, damaging premises that are the basis of our prevailing Love relationships and marriage paradigm – one that is failing us miserably. What most of us know is the “Love Lies-based” relationships and marriage paradigm. It is built into how we were raised. It is part of our upbringing. 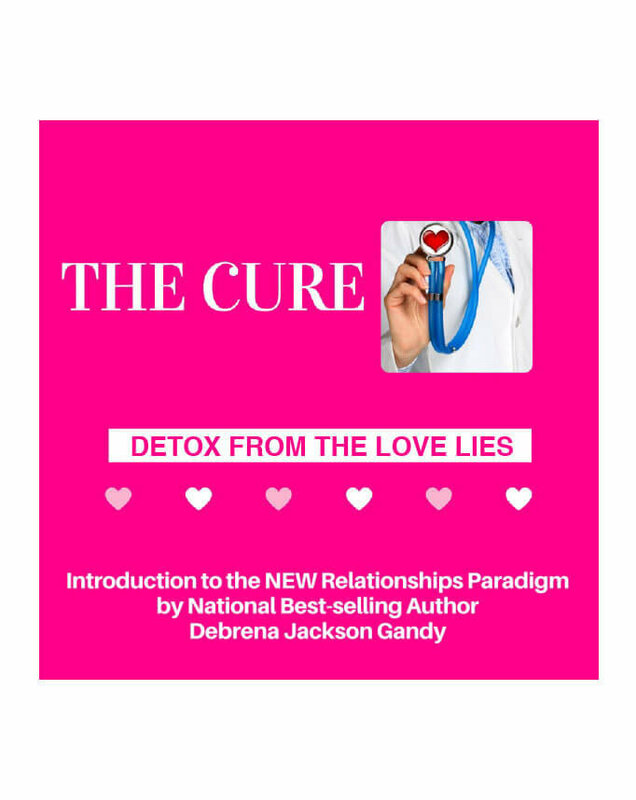 This Love Lies-based paradigm is the one that is responsible for generating massive amounts of frustration, disappointment and discontent for both women and men, in relationships and marriages. What we know well is the way of relating and engaging with men that we’ve seen, been taught, or heard, in our own lives, or in the media. However, we’ve been given an “infected” model – one that produces more failure than success, and more divorce than longevity. The GREAT news is that The Cure is here. 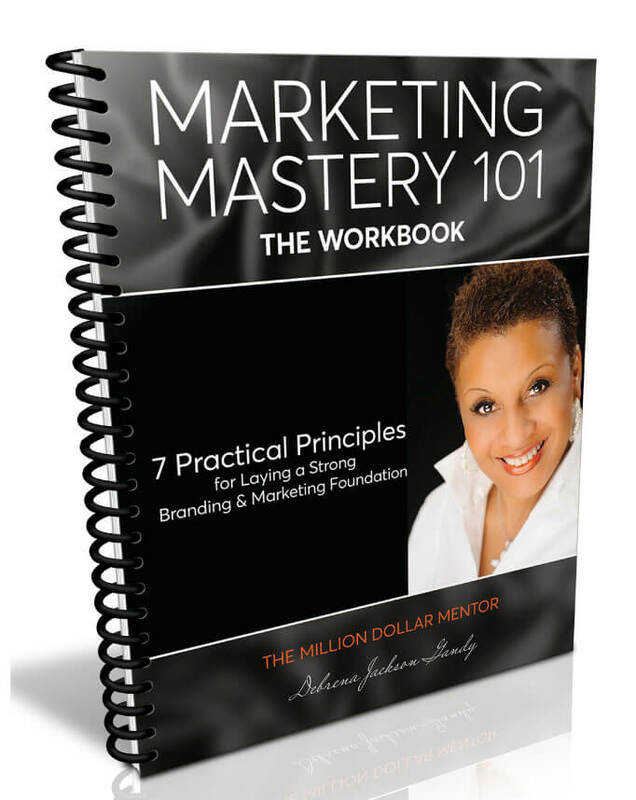 Ever wonder why, with all of the effort and energy expended, and the quantity of information available to us, so many relationships and marriages end in pain, and are characterized by irritation and frustration? Ever consider that the very roots of our current paradigm, the very foundation of our current way of relating and engaging, is fundamentally flawed and twisted? In The Cure, the answers to both of these questions are addressed. 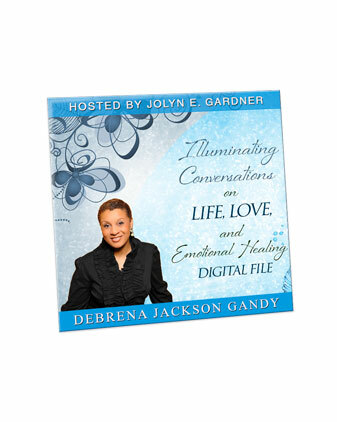 In this two-art Audio Program with accompanying downloadable worksheets, Debrena exposes the faulty Love Lies relationship model and then introduces us to the new Love TRUTHS-based relationships and marriage model. Be eluded no longer! 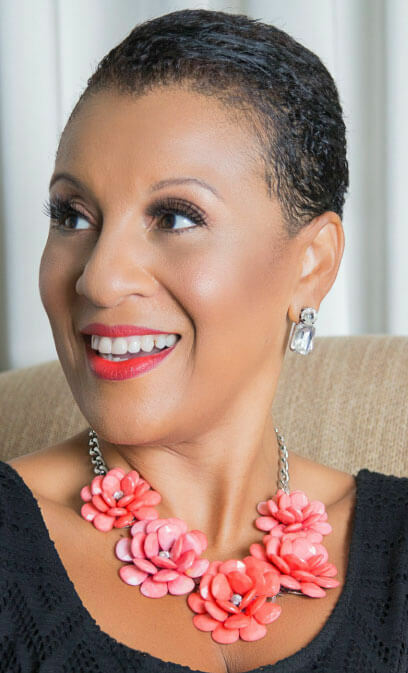 The Love TRUTHS model creates JUICY relationships and JUICY marriages – ones that are mutually deeply satisfying and fulfilling, and support your FULL self-expression. You’ll be sent the Audio Program downloads and worksheets instantly.